Dennis Thomas is a full-time, professional NJ magician and balloon sculptor. 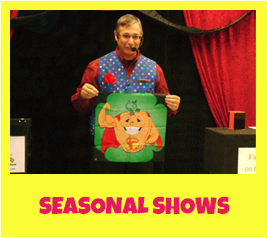 For the past 25+ years, he has specialized in entertaining children between the ages of 4 and 9 with his fun-filled magic shows and balloon twisting. The NJ magician is an active member in the Society of American Magicians (S.A.M.) and was a Past President of S.A.M. Assembly 181 in East Windsor, NJ. He’s also a member of KiDabra International, the Association of Family & Kidshow Performers. 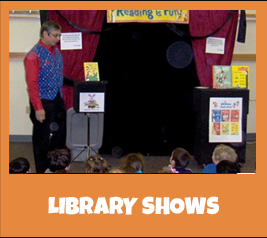 One of the most talented magicians in NJ, Dennis has performed his educational-themed magic shows at numerous Libraries and Early Learning Centers in the New Jersey, Pennsylvania, and New York areas. That’s not to mention the many Birthday Party shows he’s performed at various homes and restaurants. All of Dennis’ shows are totally self-contained. From props to tables to music to curtains, he brings everything he’ll need to deliver the coolest magic show in New Jersey! Even laughs are included. All you’ll need to provide is the room. OH, and yes, the children! 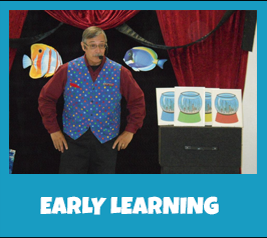 Whether it’s your child’s special day or a special day at the Child Care Center or library, Dennis has the magic show New Jersey that will bring smiles to your kids’ faces and leave that look of wonder in their eyes. For more information about one of the best magicians NJ has to offer, click the link above that best covers your magical needs! 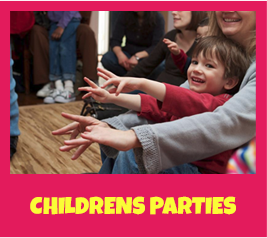 Do not pass up the opportunity to book the best magician NJ has to offer! Your children will not be disappointed! Most Friday and Saturday nights 6:00 PM to ?? ?